Zombies are the new vampires. Get used to it. Keeping in line with the very lucrative theme and the ever growing ethical food movement Veganism, is a new Kickstarter for The Vegan Zombie Graphic Novel Cookbook. 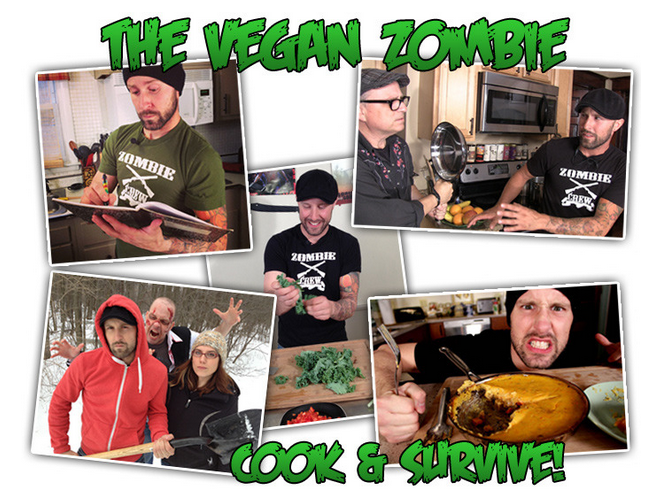 The Vegan Zombie Cookbook from the guys (Chris and John) over at the YouTube channel ZombieGate, will have 120 colorful pages of recipes, stories, zombie art and more. It has 80 vegan recipes! Can’t make up your mind when looking for dishes or dinnerware? You’re in luck. You can have two plates, or two mugs in one. 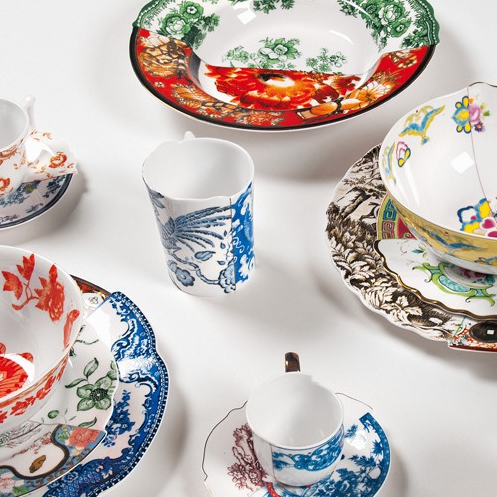 This two-faced dinnerware collection designed by the Studio Hybrid CtrlZak for Seletti is for the commitment weary. The design draws inspiration from its origins by the merger of the know-how of East and West. 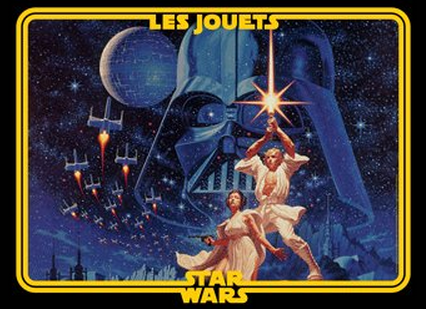 Each element consists two different scenes separated by a border that both formal pictorial. Parties or blue monochrome clearly call for Delftware that flourished in Holland in the seventeenth century. This Scandinavian style wing back chair by AK-LH, a ‘Classic’ from the 1950′s, has a graphic dressing that makes it stand out far more for its uniqueness than its apparent beautiful lines and curves. 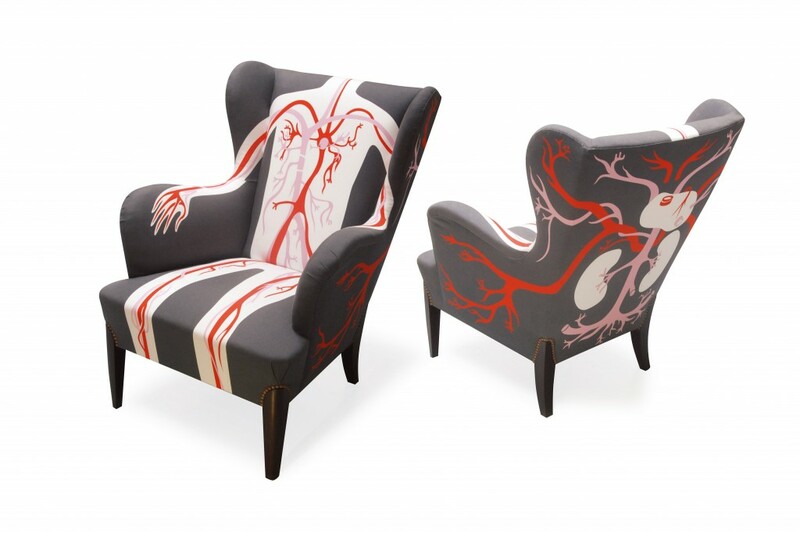 The chair makes you take pause to study them, admire their creativity, and whimsical graphic nature. From the ‘Flow’ edition that is practically a chart of the central nervous system, to the quirky ‘Talk’ edition, that could seat the person who is the life of the party, they all bring a sense of playfulness to any room. Years ago in Stockholm, Aksel Varichon, one of the founders of AK-LH design house, received a chair as a gift from his aunt Wera. The original chair which now stands in his Parisian apartment, sparked a glorious idea. One day, Aksel and AK-LH manager Francois Le Helloco Boulenger wanted to ‘put someone in the chair’ in a permanent way and the ‘Tante Wera’ wing chair was born. Make It Pop! The phrase is commonly, if not overused in the world of design. However, it goes way beyond this field and the term is used within industries everywhere, applying it to convey a wish for an improvement to an original product. 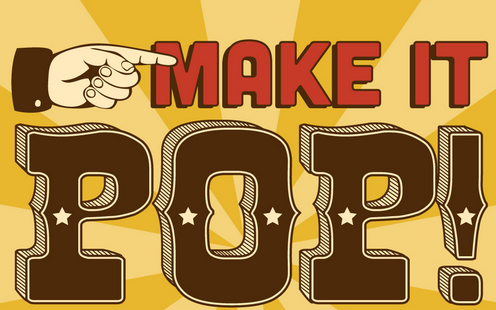 In an attempt to bring clarity to this vague term, this infographic and motion graphic created by the Killer Infographics team of Senior Content Specialist Josh, design by Senior Designer Alaina, and motion graphics (complete with an original score) by Animation Guru Graham, shows the world what “Make it Pop” actually means across genres. Cities, as well as countries all need a boost in branding from time to time. A city’s image reflects who they are which helps boost tourism and a city’s state of mind. 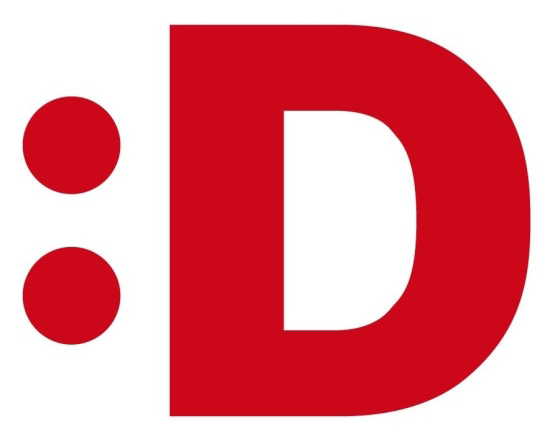 The newest city to “rebrand” themselves is Dusseldorf in Germany. It seem the technological world has infiltrated the design, as we are sure you’ll notice the in-your-face emoticon, which definitely promotes happiness and well being. Take a look.